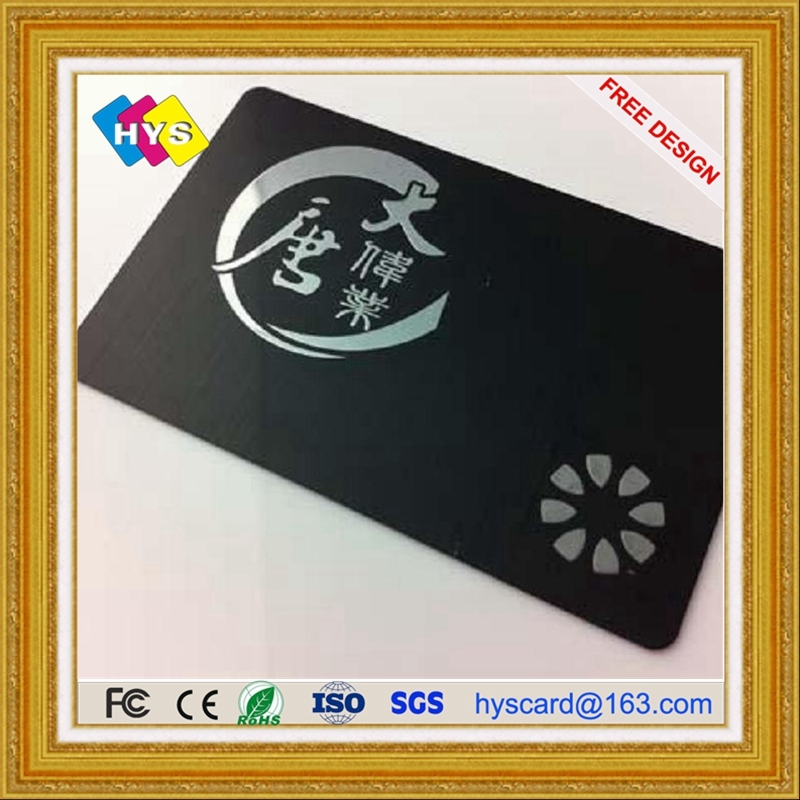 Universe of goods - Goods for category "Security & Protection" page 1. 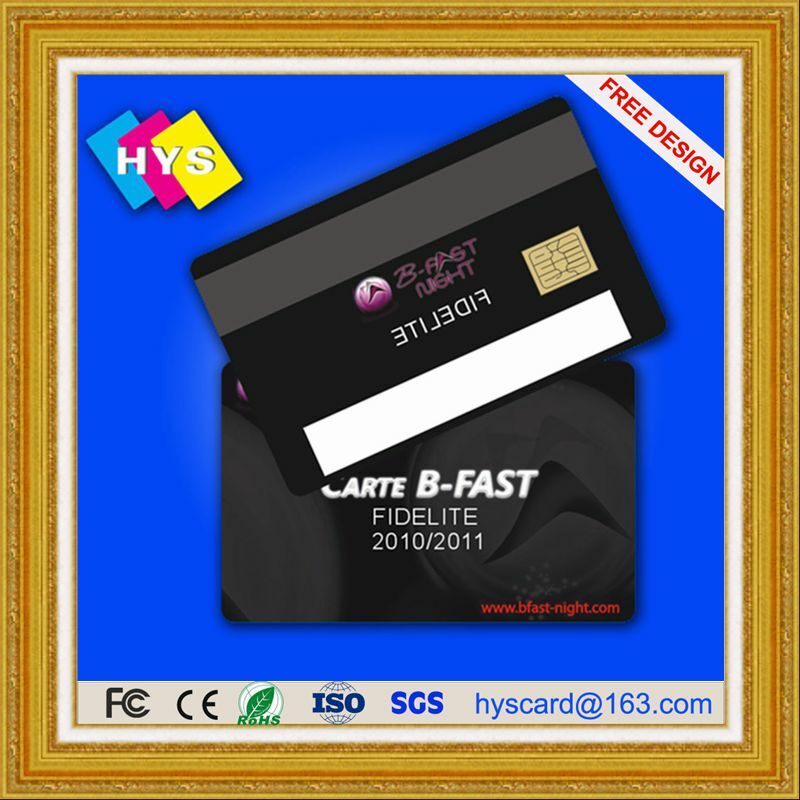 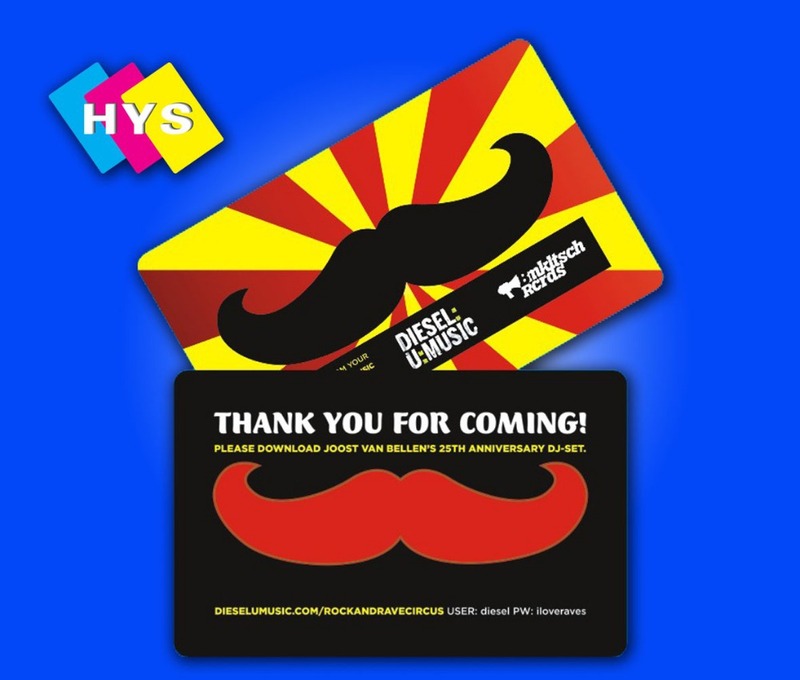 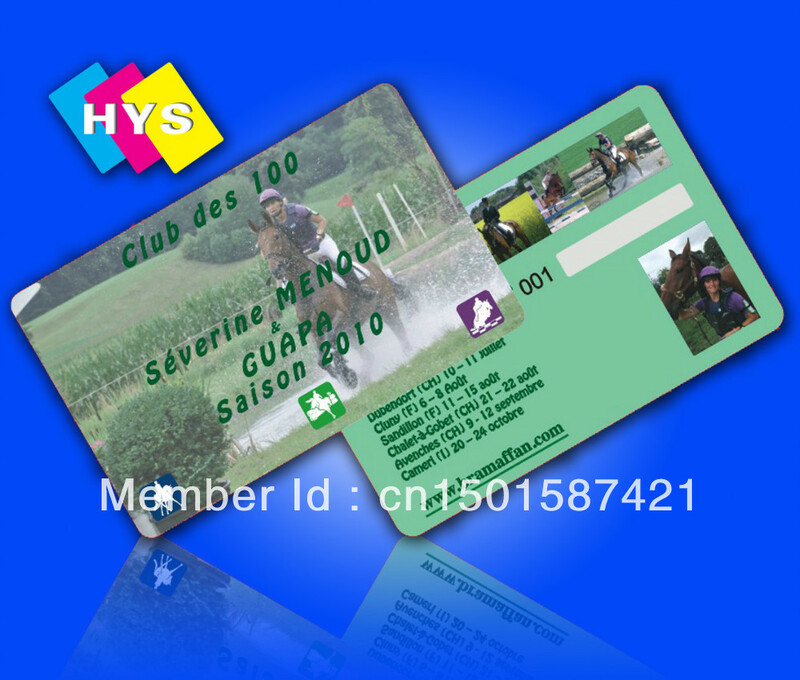 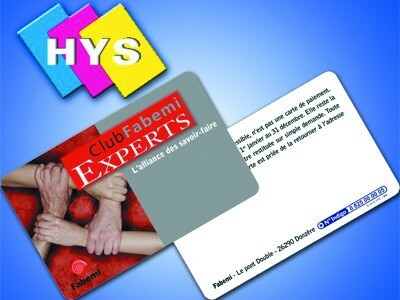 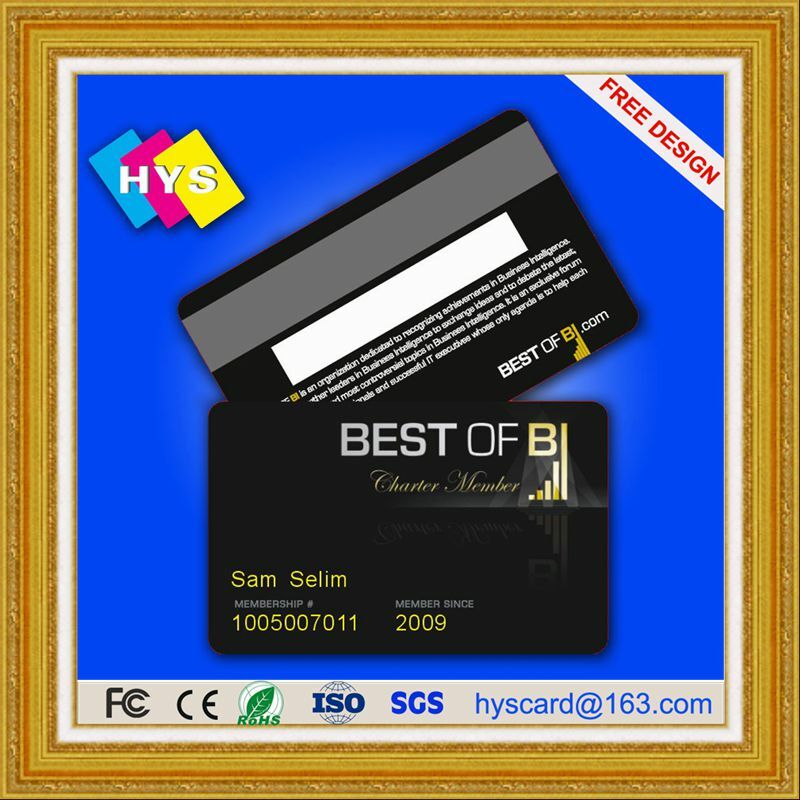 Plastic card supplier and vip business card manufacturer. 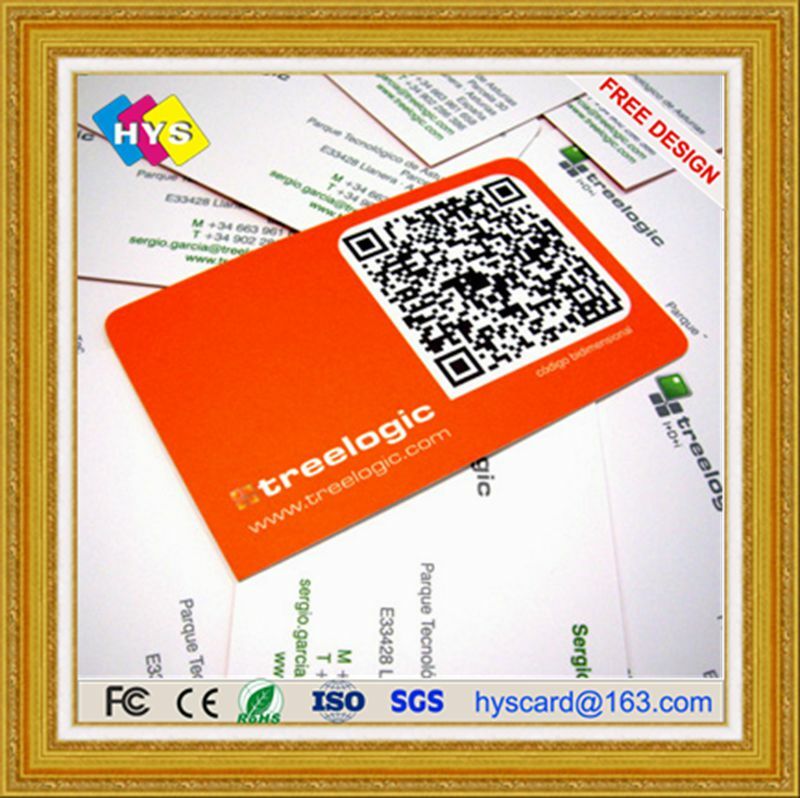 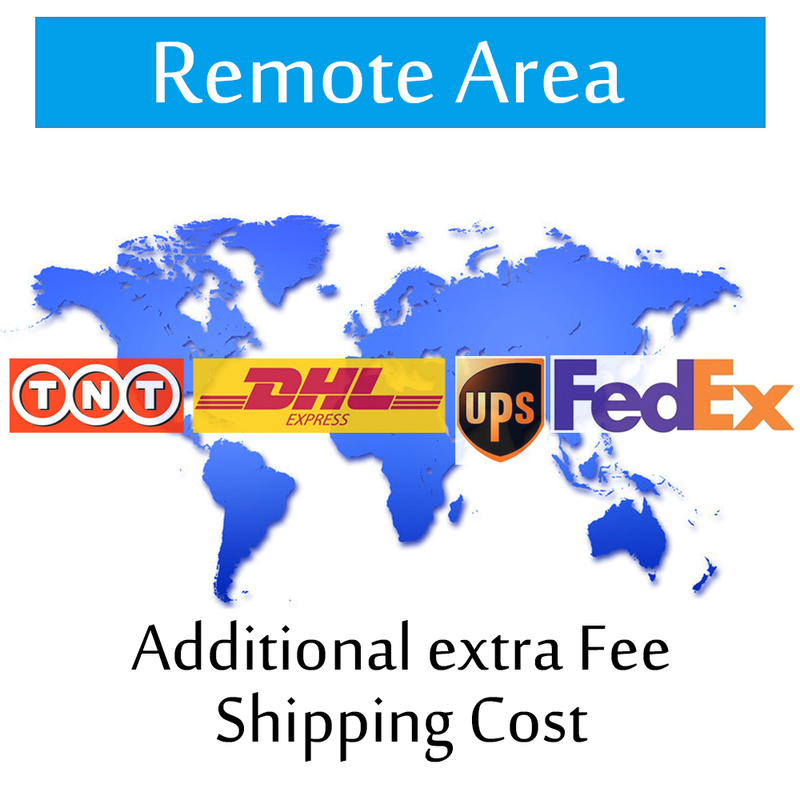 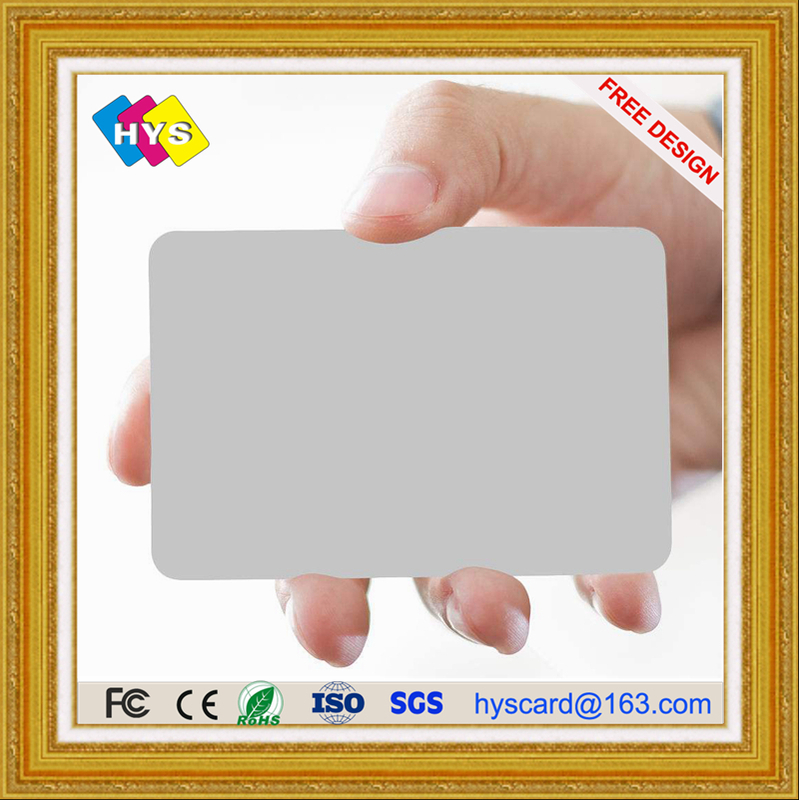 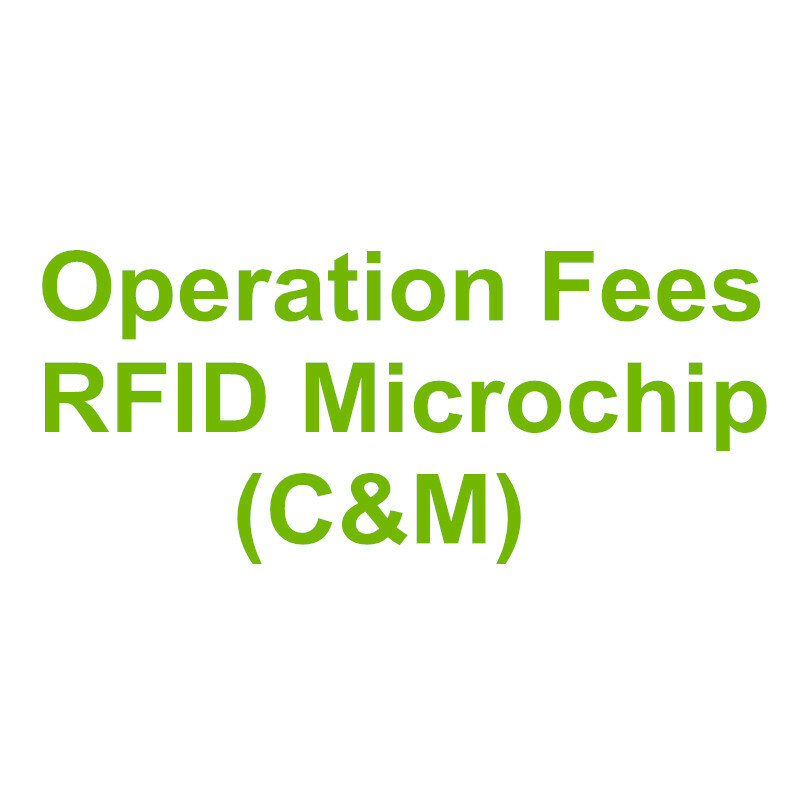 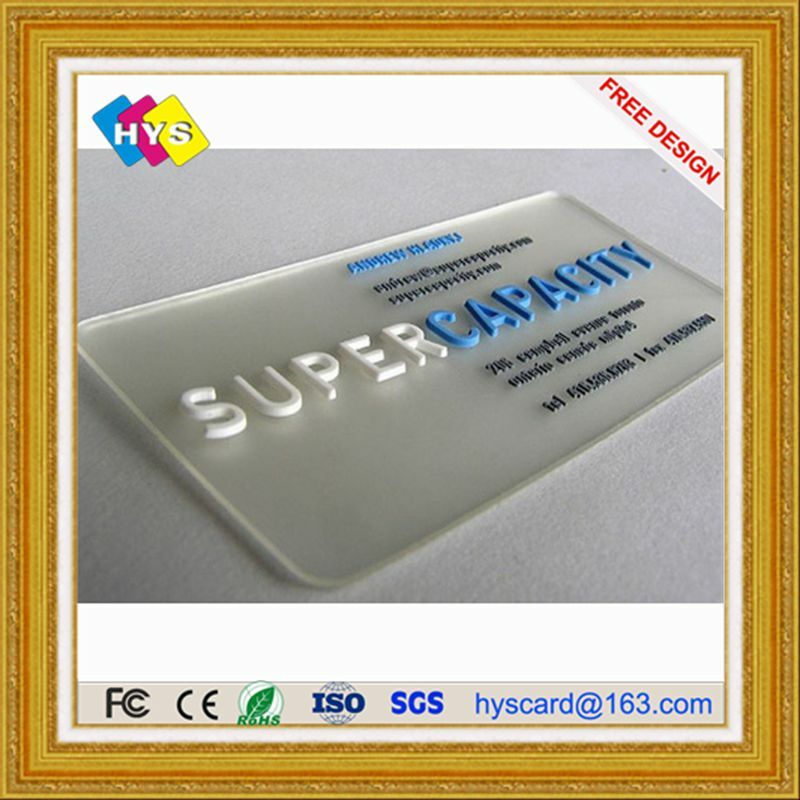 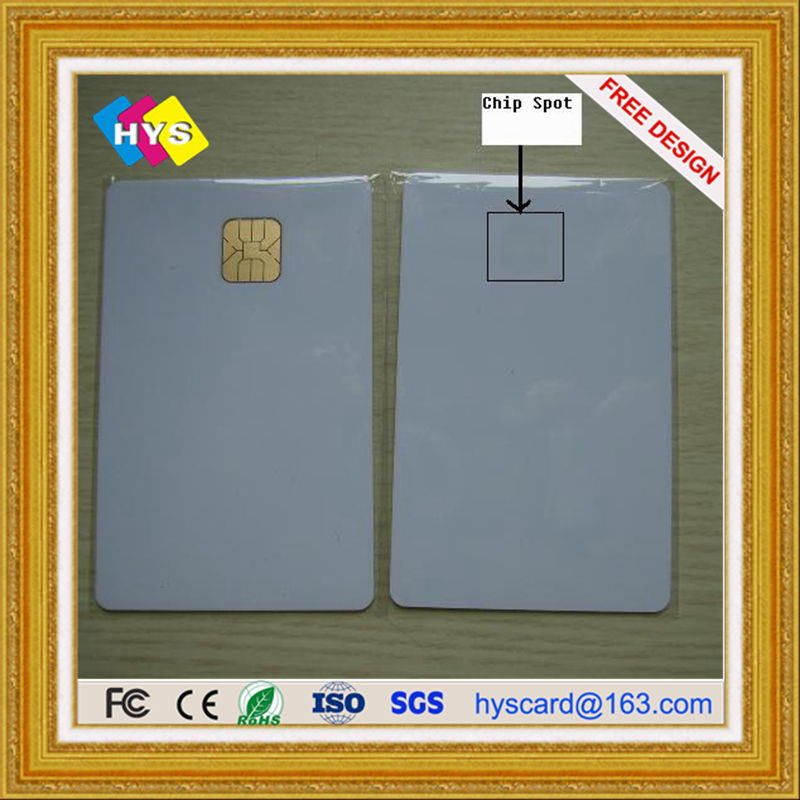 Cheap PVC Cards,Blank Card and rfid key tag supply !